Concerned Veterans for America Action℠ is committed to working with anyone to advance positive policies that promote the wellbeing, prosperity, and self-sufficiency of not only veterans, but also their families and their communities. But it doesn’t stop there. 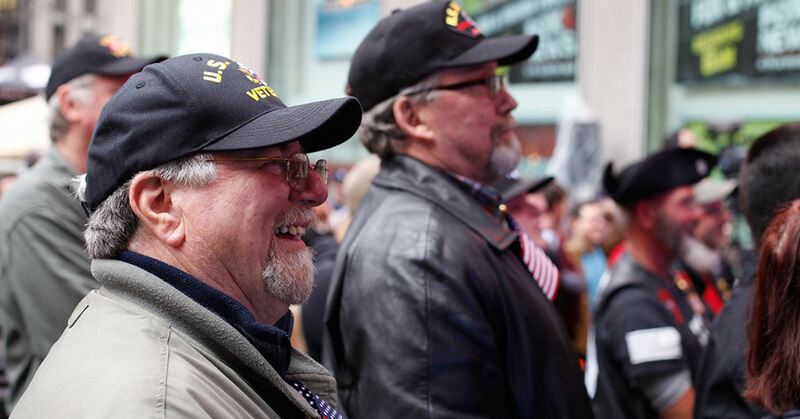 Veterans across the country have fought to preserve America’s prosperity. They know things like an unsustainable national debt, limitations on free expression, and a failing veterans health care system are challenges that should be overcome to improve the lives of not just veterans, but all Americans. To that end, CVA Action will work vigorously to remove these domestic barriers to prosperity. CVA Action was created to support champions on these policies and to build the broad coalitions in Washington needed to make them a reality. Our vision is to build movements of millions around policies that lead to a society of mutual benefit – where people succeed by helping others improve their lives – and to break the internal and external barriers that prevent people from realizing their potential.